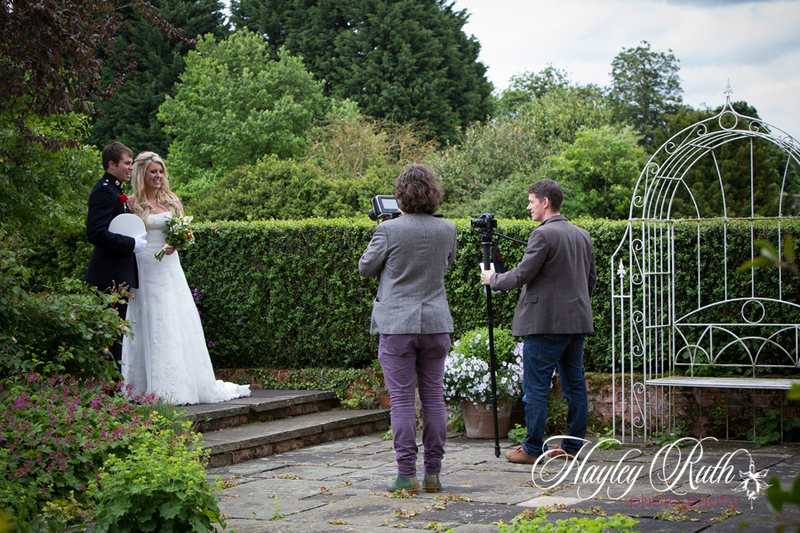 We were honoured to be invited to film Leanne and Ross’ big day and turn it in to a special Music Wedding Video. With the beautiful venue; Parklands Quendon Hall as the backdrop, and all of the amazing people there, we knew it was going to be one to remember. I must also mention all of the people that made this such a wonderful day. Make up by Katy and Jo from Love hair helped Leanne create her perfect relaxed wedding day look, and did a fabulous job in making Leanne feel every bit special. Very proud dad about to give his daughter away in her beautiful Trudy Lee dress, veil from Olivier Laudus and with flowers by Sam from Violets and Velvet. The bridesmaids looked amazing in their twobirds dresses, and the Saffron Walden Registrar service did a fabulous job of making the service special to Leanne and Ross. Magnificent wedding rings from Michael Frank, gorgeous! Claire from The Sweet Shop really got into the theme of Leanne and Ross’s vision including having some bespoke chocolate bar wrappers made to go with Leanne’s shoes, how cute! 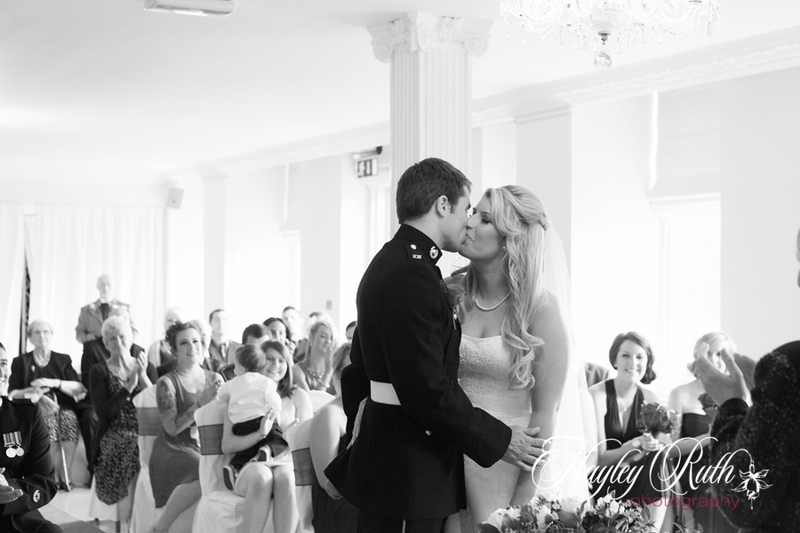 And not forgetting the beautiful images from the day by HayleyRuth photography, who was an absolute pleasure to work alongside. So without further ado, here is the video you have been waiting for. ‘I Don’t Wanna Miss A Thing’ by Leanne, Ross and their fun loving family and friends.